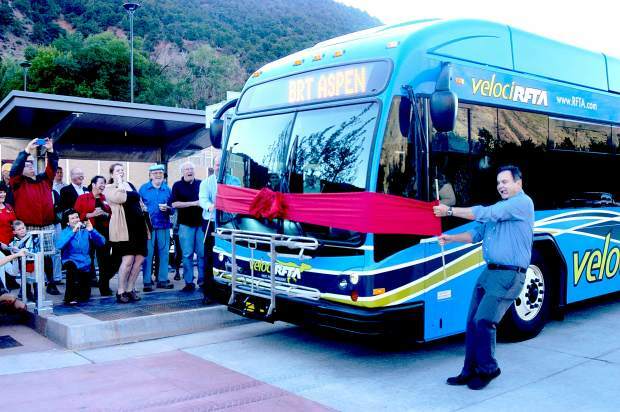 Roaring Fork Transportation Authority CEO Dan Blankenship, right, presided over the launch of the new Bus Rapid Transit as express buses drove through the ribbon to launch the BRT Glenwood Springs September 2013. RFTA is asking in question 7A for voters in Aspen, Snowmass Village, Basalt, Carbondale, Glenwood Springs, New Castle, Pitkin County and part of Eagle County to approve a 2.65 property tax mill levy for the regional bus system. For a house with an actual value of $500,000, the tax would total $80.95 per year starting in 2019. For a commercial property with an actual value of $1 million, the tax would total $768.50 per year. Local elected officials took a calculated risk this fall that voters can be convinced that a new property tax is needed to raise revenues for the regional bus system. The Roaring Fork Transportation Authority’s board of directors voted unanimously Aug. 9 to seek approval of a 2.65 mill levy increase. It will be the first time RFTA has sought a property tax. Voters approved a 0.4 percent sales tax increase in 2008 to pay for an expansion of the bus system. The property tax question is 7A on ballots in RFTA’s member jurisdictions. It’s been endorsed from local governments from Aspen to New Castle. The Glenwood Springs City Council is scheduled to decide Thursday whether or not to endorse the measures. 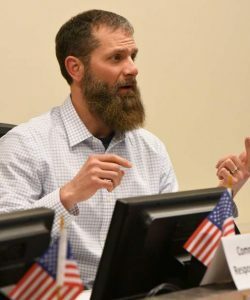 The RFTA board considered seeking a larger property tax, but scaled down its request when a voter survey by a consultant suggested the higher levy might not win in the election. The lower levy fared better in the survey, but there is still uncertainty. There is an added challenge this year with so many state and local property and sales tax questions on the ballot, Newman said. But the RFTA board didn’t feel it could delay its request. The campaign on behalf of RFTA contends the agency needs a new source of funds to maintain and expand service, and replace buses. If RFTA doesn’t secure a new funding source, it will be forced to cut operations by 20 to 25 percent within five years, according to CEO Dan Blankenship. The property tax would generate in excess of $9 million annually. RFTA gets revenue from several sources, including contracts for service with Aspen Skiing Co., Aspen and Glenwood Springs. Skico and RFTA recently signed a six-year contract for $17.8 million for RFTA to operate the free skier shuttle between the ski areas. 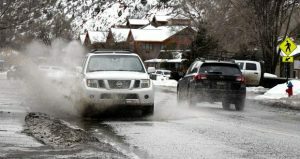 The city of Aspen pays RFTA about $5 million annually for in-town routes while the city of Glenwood Springs contracts for $900,000 of services annually. Garfield County contributes $731,000 per year for the Grand Hogback service west of New Castle. RFTA’s fare was last raised in 2009. No increase is currently contemplated until 2025, Blankenship said, although a fare equity study is being performed on existing rates. RFTA’s bread-and-butter funding comes from a sales tax collected in each member jurisdiction. State law allows up to 1 percent of sales tax to be levied by RFTA’s member jurisdictions to support the regional bus system. Carbondale and Glenwood Springs charge that full 1 percent on RFTA’s behalf. Aspen, Pitkin County and Snowmass Village collect 4-tenths of a percent for RFTA but they have other sales taxes for transit related issues in their jurisdictions. Aspen is the biggest contributor of sales tax revenues to RFTA because of its strong, tourist-based economy. Glenwood Springs is the second biggest contributor. Basalt and New Castle collected 8-tenths of a percent for RFTA while Eagle County collects 6-tenths of a percent. Basalt and Eagle County also collect a sales tax under Eagle County’s transit authorization. 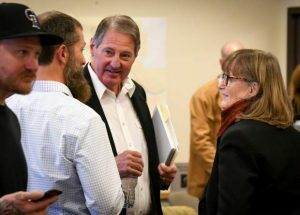 Blankenship said it would be politically challenging to ask voters in Aspen, Snowmass Village and Pitkin County to increase their sales tax and apply the funds to operate RFTA as a whole. Upper valley residents would likely complain about paying more than their fair share, he said. 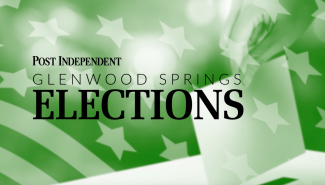 “In terms of a regional-wide vote, Carbondale and Glenwood Springs would have nothing to throw into the kitty,” Blankenship said. Newman said increasing the sales tax wasn’t an option that the board considered because of the political ramifications and the question of fairness. “If we’re looking at a regional need or a regional issue, a property tax is the only viable, equitable way to address this,” he said. But the property tax comes with risk as well. Some midvalley or downvalley homeowners might bristle at the thought of paying property taxes to solve what some perceive as a problem for businesses getting workers to the upper valley. The campaign on behalf of RFTA is focusing on the benefits the bus system provides for all people — not just those taking the bus. Removing private vehicles from Highway 82 benefits all commuters, the campaign material says. Newman also noted that every town that belongs to RFTA needs bus service to bring its workers into town. It’s not a need isolated to Aspen and Snowmass Village. 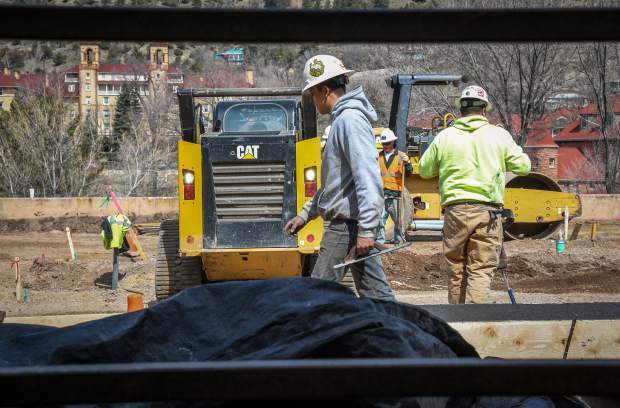 Glenwood Springs also depends on a migration of employees. For a home with an actual value of $500,000, the 2.65 mill levy would boost taxes by $80.95 per year. On a commercial property with $1 million in actual value, it would add $768.50 per year.